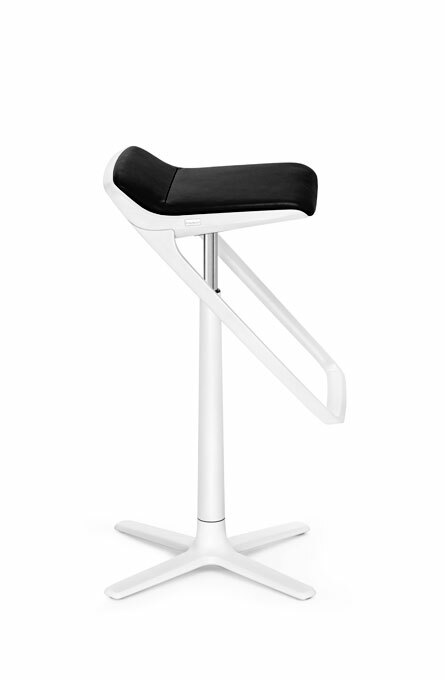 Office spaces are becoming increasingly multifunctional areas. 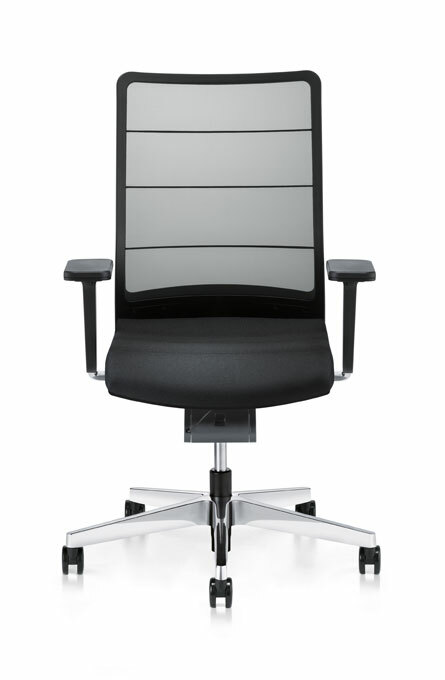 The PUREIS3 is as flexible as everyday working life. the requirements and preferences of its user at the heart of the matter. systems that allow spaces to be harmonised and customised. Good thoughts are put together piece by piece, just like the performance of people from various fields of work. Are meetings always about sensible communication? Communication really takes off if people are sitting right. Relax, read, eat, talk. The body and soul need an energy supply, peace and good company to regenerate. 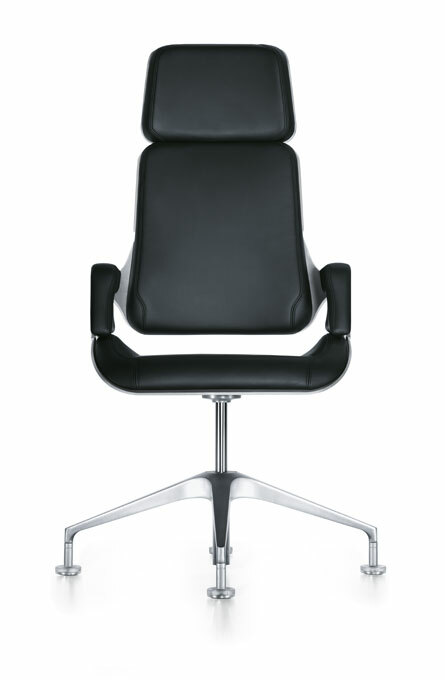 Your sense of wellbeing is refreshed and restored best if you can sit comfortably or lean back. 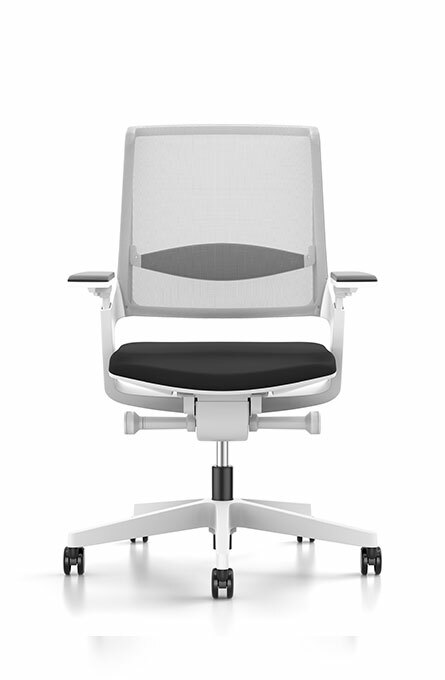 PUREIS3 is designed for sitting and made for movement. has been developed entirely with active people in mind. LEMONIS5 unites timeless design and flexible dynamics. base or an elegant wooden frame. Get the latest information about our company and our products!